Most older homes have wood windows, and especially in older homes, those windows almost certainly need to be replaced. It’s no secret that old wood windows are prone to deterioration from exposure to the elements, and are also a liability when it comes to energy conservation and efficiency. But with older homes, there’s the added factor of architectural style: you not only need to provide a replacement window that provides better quality and insulation, but that also complements the aesthetics of the home. 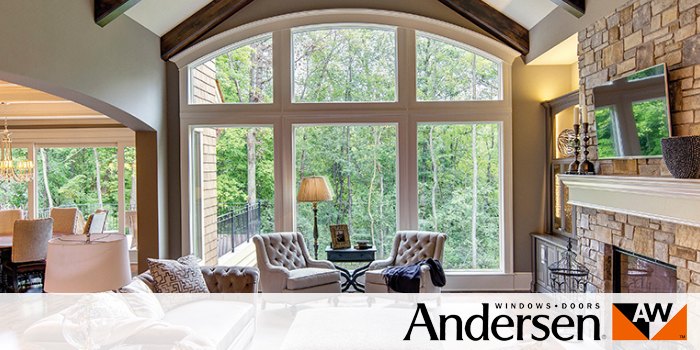 For that reason, Wholesale Siding Depot recommends Andersen’s 400 Series. The 400 Series is Andersen’s most popular and longest-standing product among its available lines, and for good reason: it provides the perfect blend of performance and style, with 10 different style categories to choose, all backed by the company’s limited warranty. Visit our webpage devoted to Andersen’s 400 Series to learn more about the attributes of this impressive product, or visit our showroom to check out our display models so you can get a feel for the quality first-hand.